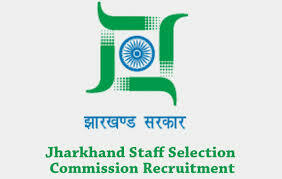 Jharkhand Staff Selection Commission 7231 police constable - . Educational Qualification: Candidates should possess 10th class from Jharkhand State Educational Institution. Selection Process: Selection will be based on Preliminary Exam, Main Exam, Physical & Medical Exam. Examination Fee: Candidates have to pay Rs.200/- for Others & Rs.50/- for SC/ ST candidates of Jharkhand through Net banking/ Debit card/ Credit card in SBI/ Other banks.